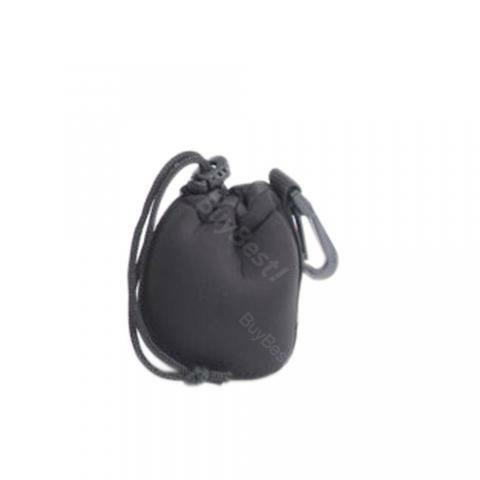 Coming with the wear resistant, scratch resistant, tear resistant ability, the SLR Camera Lens Bag will help to protect your lens carefully. Coming with the wear resistant, scratch resistant, tear resistant ability, the SLR Camera Lens Bag will help to protect your lens carefully. With its professional, modern and casual design, it is very practical and portable to use. • Quick link: Multi-function Arm Bag. 사진이랑 똑같은 녀석이 와서 잘샀다 생각했습니다. 무엇보다 다른데서는 이런 파우치 팔지도 않고, 디자인도 마음에 드는게 극히 드물기때문에 디자인 면에서는 상당히 흡족합니다. 카메라넣고 끈까지 넣으면 딱 맞는 크기이기도 하구요.